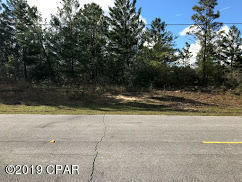 There are 6 residential real estate listings for sale in Chipley. 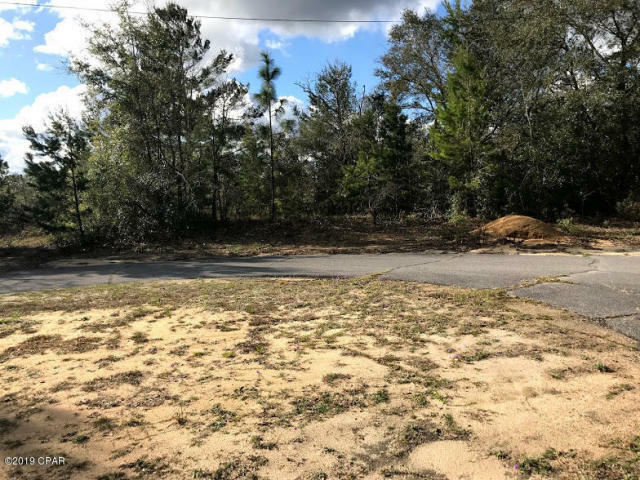 There are 34 total real estate listings for sale in Chipley. Chipley began as a small community named Orange but was officially renamed in 1882. The original name, Orange, probably came from Orange Hill, the most prominent neighboring community. That same year, the Pensacola and Atlantic Railroad (which would become the L and N) was finished near the town proper. Oddly enough, even though Washington County is "dry" (the sale of alcohol within the county is prohibited) today, Chipley's first commercial venture was a wine shop opened in town in 1881 and owned by B. W. Berry; he also owned a whiskey distillery created before Prohibition on a parcel of land that became Falling Waters State Park and Recreation Center almost a century later, on Chipley's south side on Highway 77. Berry's businesses ended in 1899 however; Washington County residents voted to prohibit the manufacture or sale of alcoholic beverages within its boundaries. The measure passed narrowly. In 1882, a railroad station was constructed near what is now named Tank Pond as well as the present site of City Hall and the Agricultural Center. Water from Tank Pond was pumped into a raised tank which, along with quantities of wood, refuelled steam-driven locomatives. Initially, a town was planned to be located a on Tank Pond's east side near the railroad (where the National Egg Laying Test Site (also called the Poultry Experiment Station) can now be found). 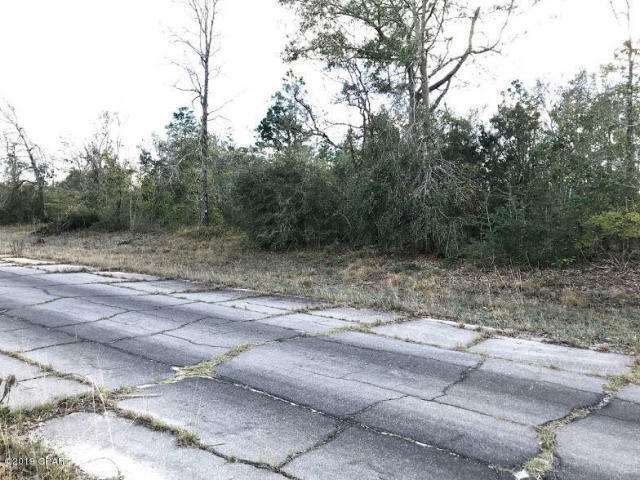 However, at that time the site was just across the Jackson County border, a situation that rallied promoters from Orange Hill and Washington County to plat the site there. They envisioned the proposed new town as the county seat, which obviously could not happen inside Jackson County. 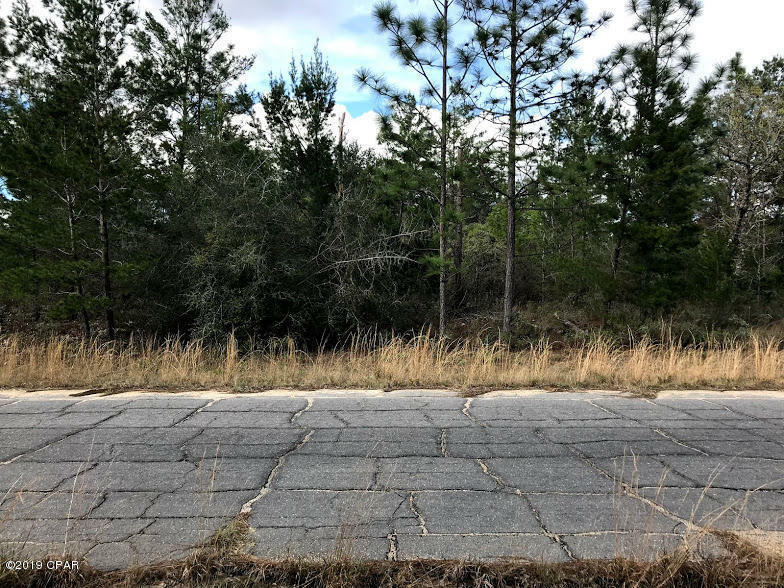 The well-established city of Marianna had not only been Jackson County's seat for the past fifty years but was also the largest town on the rail line east of Pensacola. The new town's promoters, Colonel D. H. Horne, Captain Angus McMillan, Captain G. W. Cook, Major W. J. Vankirk, and J. M. Callaway, and others, visited railroad manager Colonel W. D. Chipley and proposed having the new town site platted in Washington County. Convinced by this group, Colonel Chipley accepted the proposal. Major Vankirk acquired a vast expanse of 80 vacant acres and had it surveyed by Colonel Horne. These 80 acres became the new town's basic commercial district. 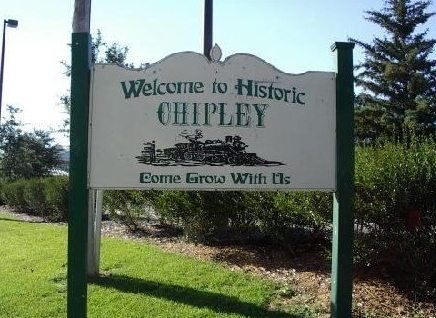 The town was named Chipley by the promoters in Colonel Chipley's honor. However, as Chipley grew, the north and east areas of town spread across the Jackson County border. The school board officials and local law enforcement sounded jurisdictional concerns, so an adjustment to the county border was made during 1915 that granted Washington County in general and Chipley in particular more room to grow. Chipley's first post office and railway station were first housed in railroad boxcars. The first school in Chipley, Limestone, was named after the Limestone Church and located a half mile outside of town. When the town was incorporated in 1886, Limestone School's name became Chipley. It was located near where the county jail stands today. The Methodist Church atop the Jackson Street hill was built in the same period. William Tiller and Mr. Matthew were Chipley's first local merchants. Chipley's first druggist was H.D. Feagan. Dr. R. B. Bellamy was Chipley's first physician; Dr. A. D. Brown was the first dentist. Mr. Thompson was the first lawyer. 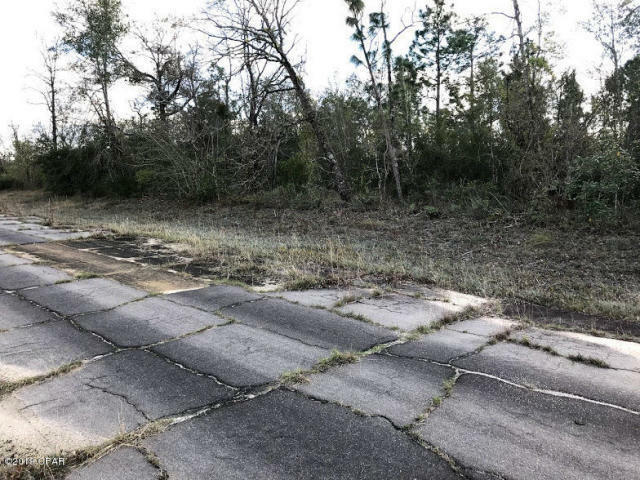 Soon, Major Vankirk began dividing his 90 acres and selling vacant lots from it. He priced a 7,000 square-foot commercial lot on the rail line for $40, and a residential lot behind those for half the price. Besides being the first merchant, William Tiller was also one of Chipley's first residents, along with Captain MacMillan and Ed Daniel. They were soon joined by more townspeople, including Sol Ellis, T. J. Jones, Dave Farrior, Dr. Bellamy, J. M. Callaway, Henry Faust, and Billy and Daniel Willims. A Baptist Church built in 1889 was later bought by G. M. Meyers. 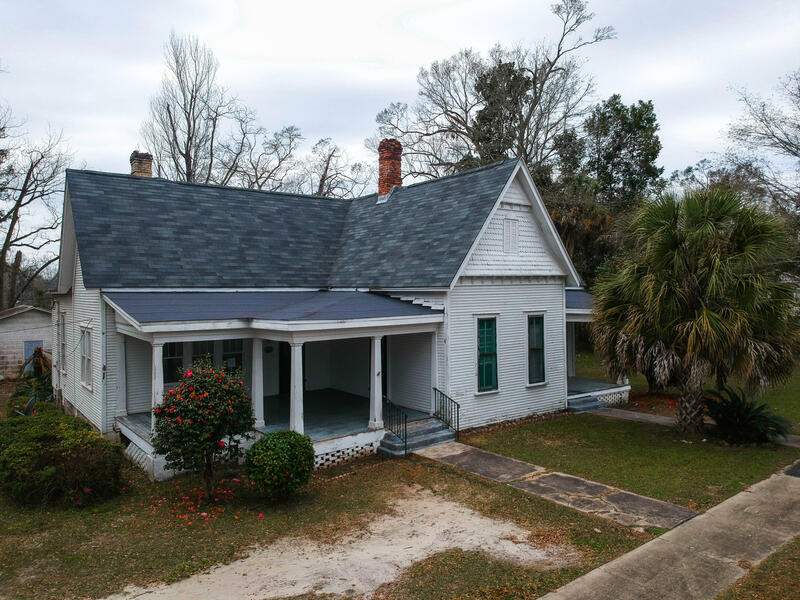 A boarding-house named The Collier House was built before 1890 near the present-day Chipley Motel. In 1890 construction ended on the Chipley Hotel. Private bankers Dekle & Company arrived in Chipley in 1899 and provided its first private banking services. The First National Bank was organized in 1905, and the Chipley State Bank was formed a year later. Chipley was reincorporated in 1901, and the city authorized $10,000 in bond money to install a municipal water system and a school. The Presbyterian Church was built in 1902. Dekle & Company became Chipley's first bankers in 1899. The First National Bank opened in 1905, and the Chipley State Bank was organized in 1906. The Birmingham Columbus & St. Andrews Bay Railroad began building rails that ran south of Chipley in 1905. 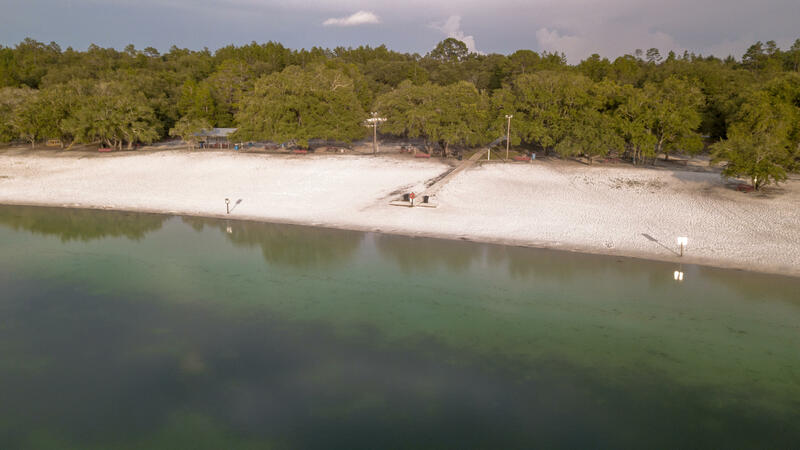 Five years later, a $22,000 bond paid for improvements to the water system, and in 1913 the city began Chipley Light & Power Company, an electric light system. CL&PC later expanded and built and ice-making plant. In 1919, a $60,000 in bond money was issued to finance a sewer system and more modernizations to the water system. 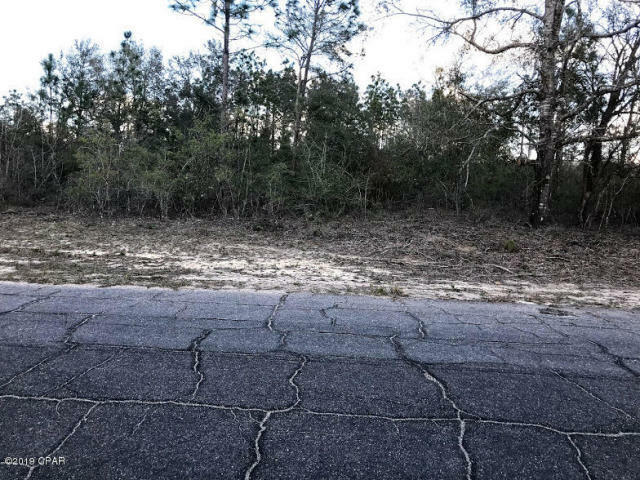 In 1922, some of Chipley's first streets were paved and a year later, sidewalks were installed. Gulf Power Company bought CL&PC in 1926 and was granted permission to supply Chipley with electricity. The next year, Chipley was named Washington County's seat of government, and a few years later a courthouse and jail were constructed.